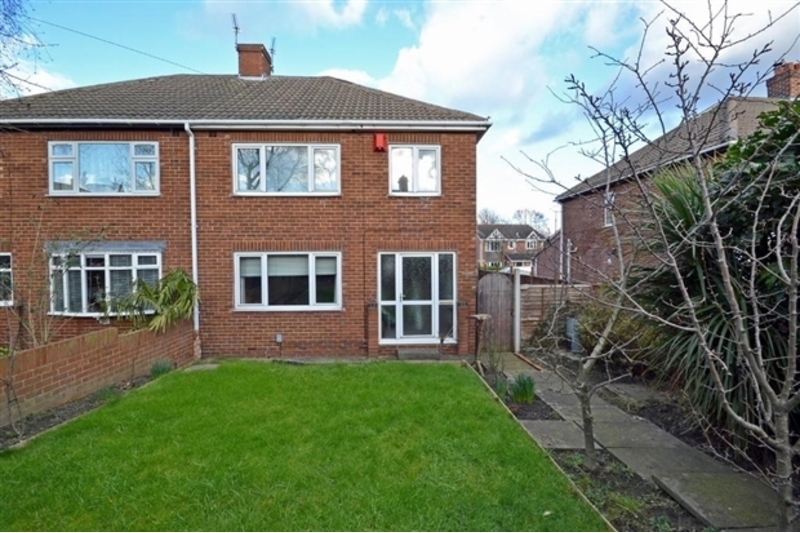 **** Available mid January 2018 ******This traditional three bedroom semi detached house is located on Church Street. Within walking distance to several local schools and Ossett town center. The accommodation comprises of entrance hall, lounge, kitchen, separate dining room with French doors leading to the timber decked patio, pantry, downstairs w.C., first floor landing, three good size bedrooms, house bathroom and separate W.C. Benefiting from gas central heating and a garage with driveway to the rear. £700 deposit lodged with DPS. Sorry no pets or DSS. Credit Checks £30 per person. Admin fee per property £100.